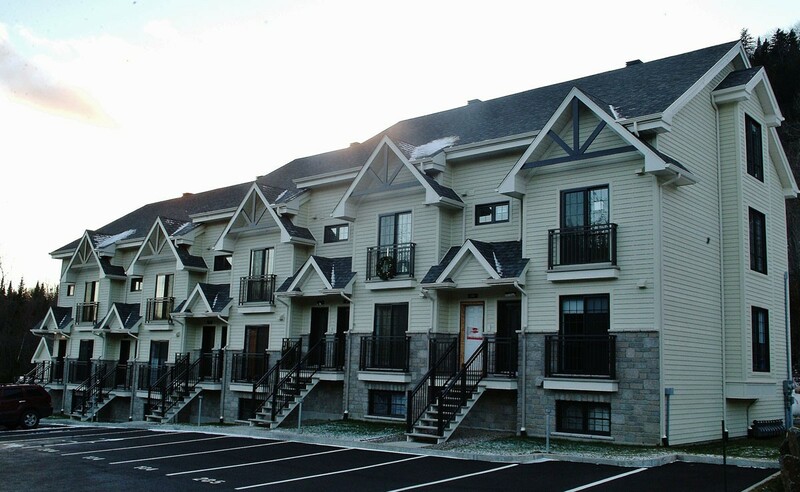 Beautiful row-condo. 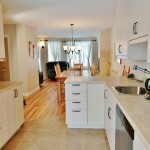 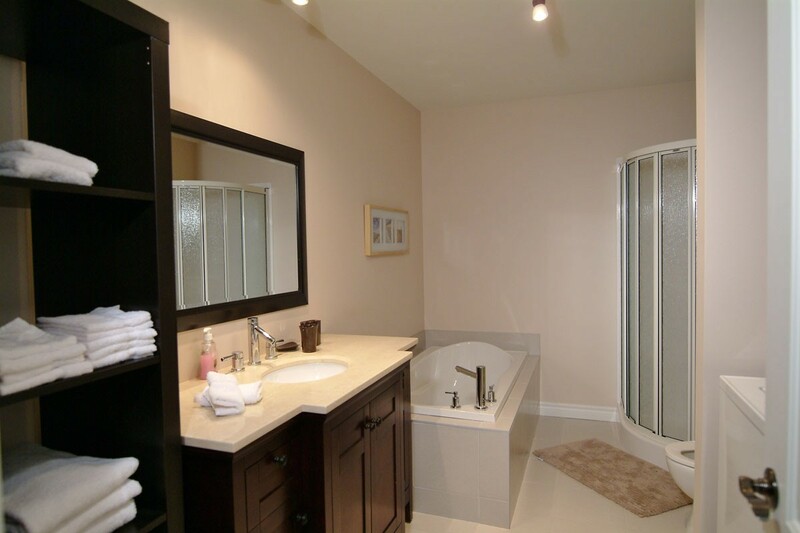 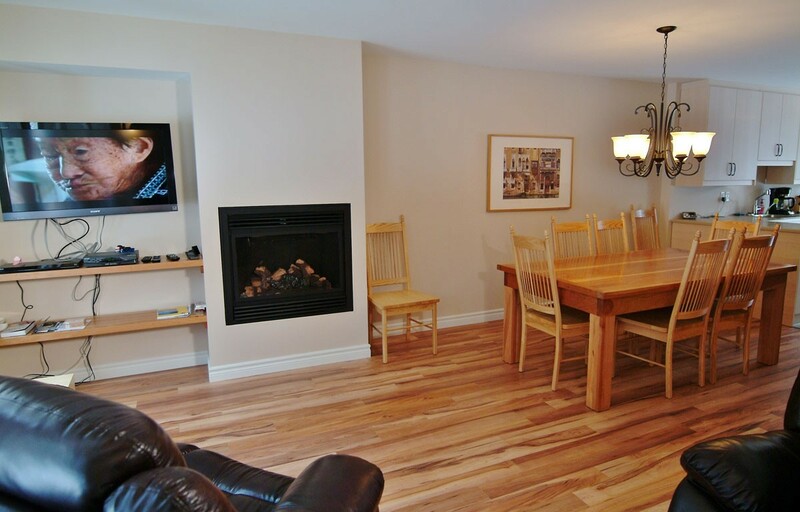 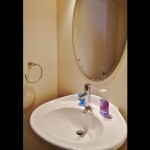 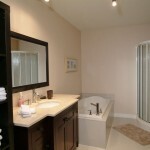 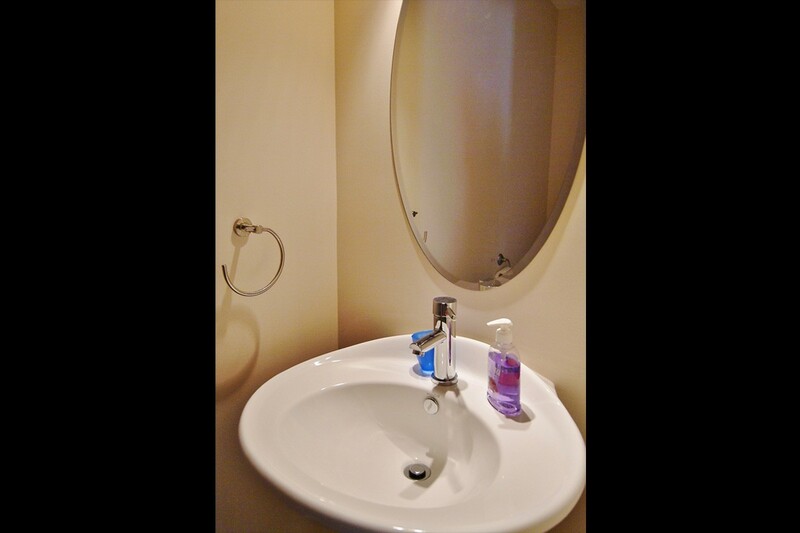 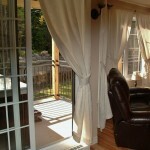 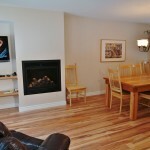 Spacious and modern, it has its private hot tub outside on a quiet terrace and a cozy gas fireplace inside. 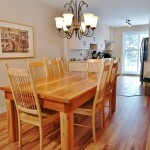 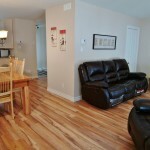 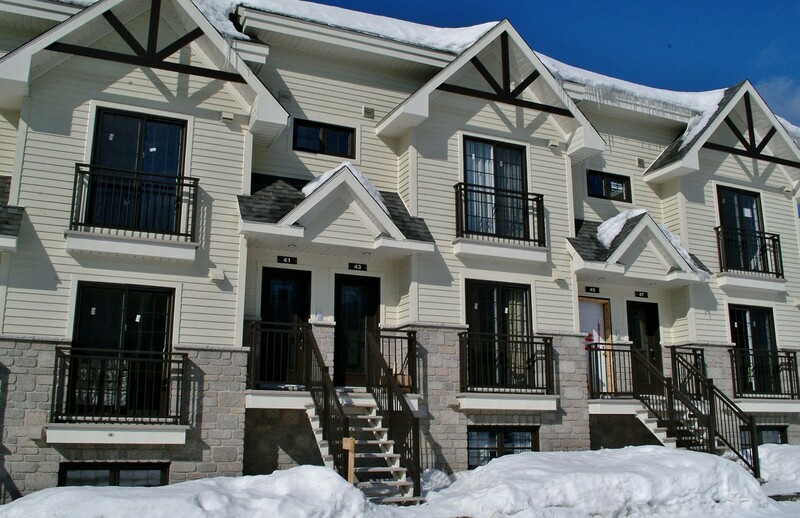 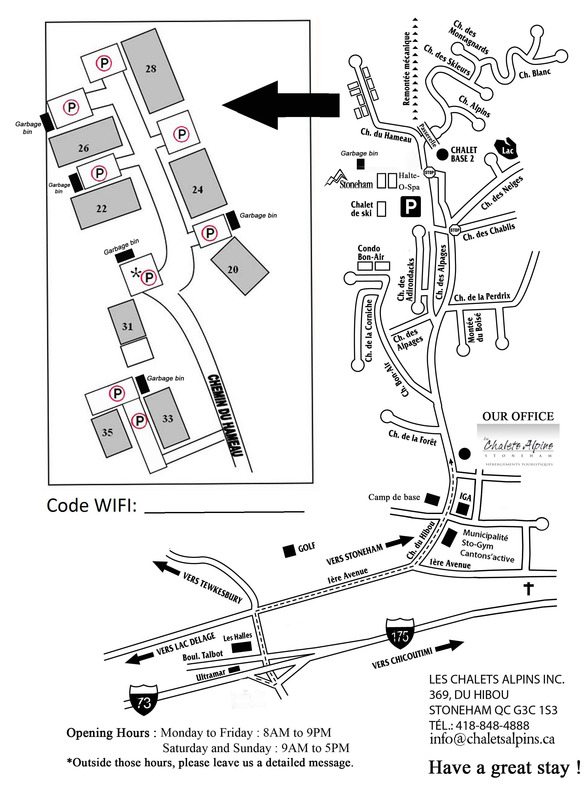 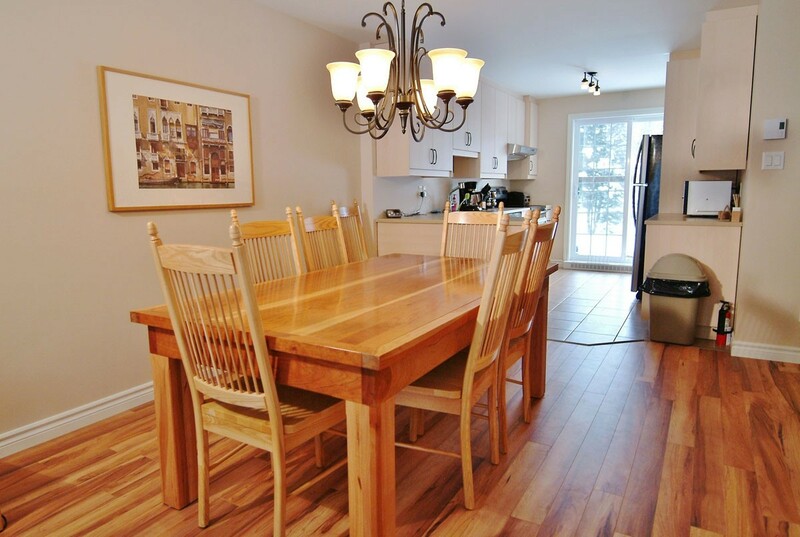 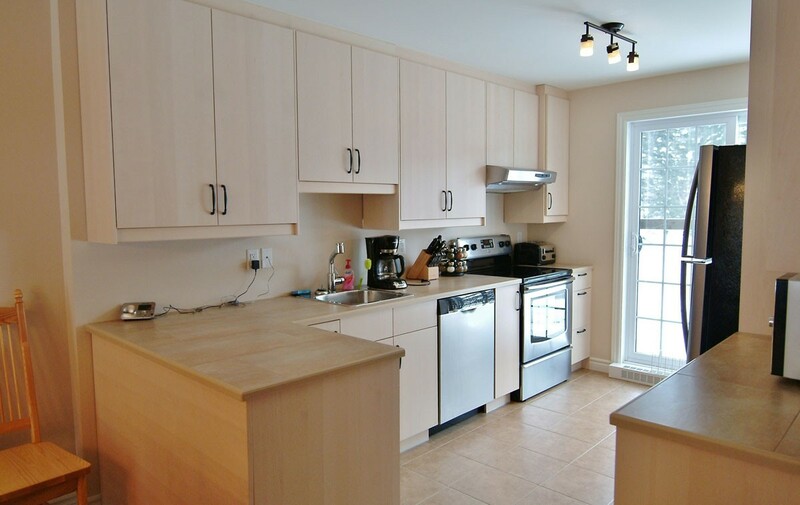 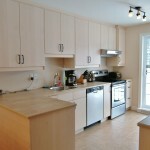 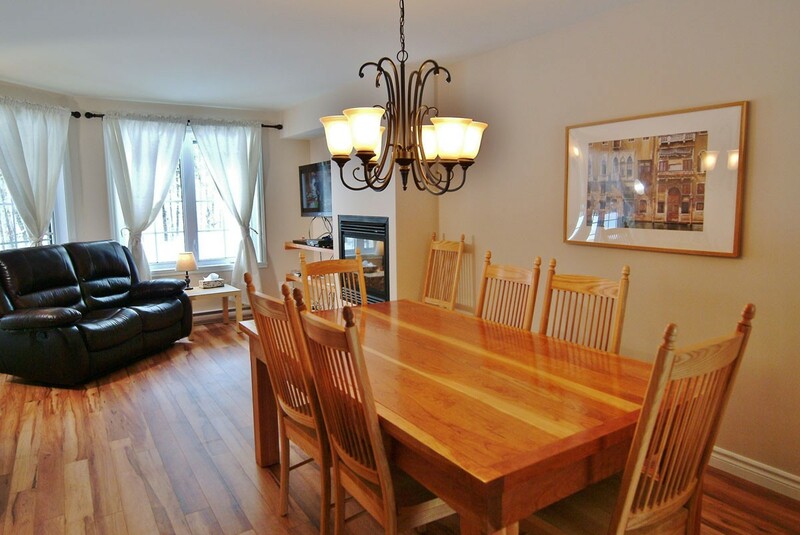 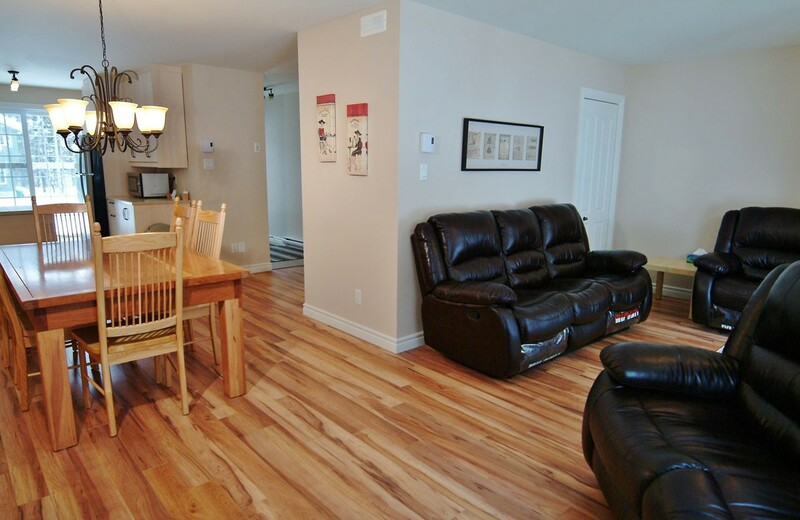 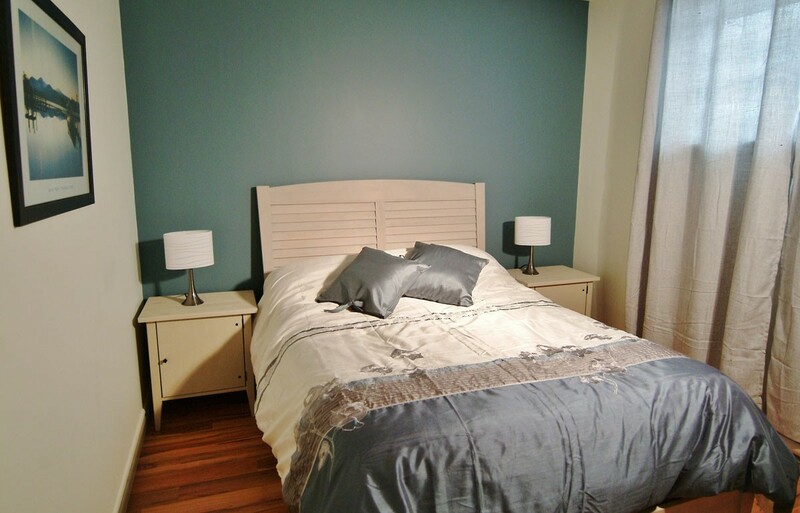 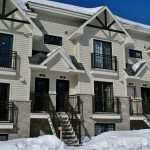 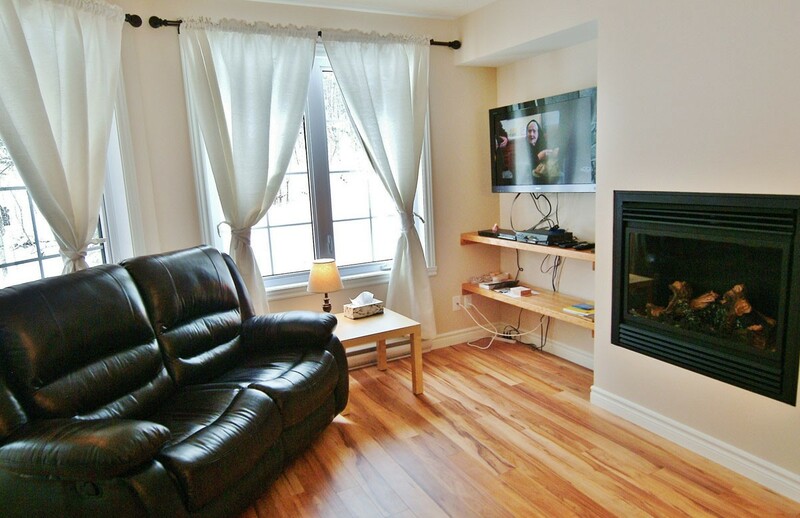 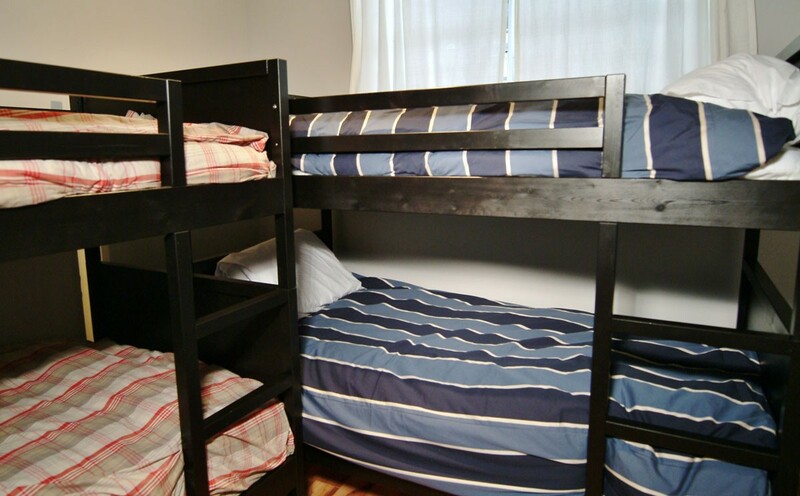 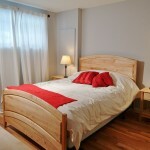 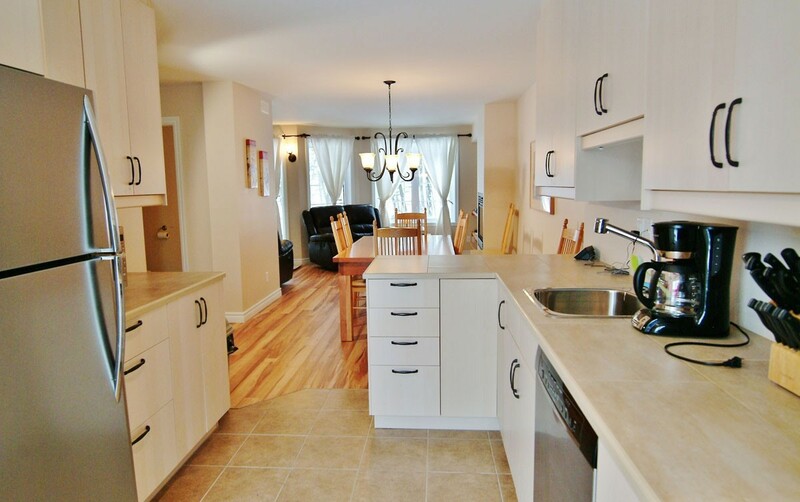 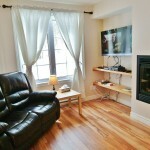 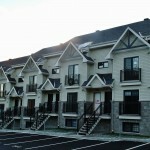 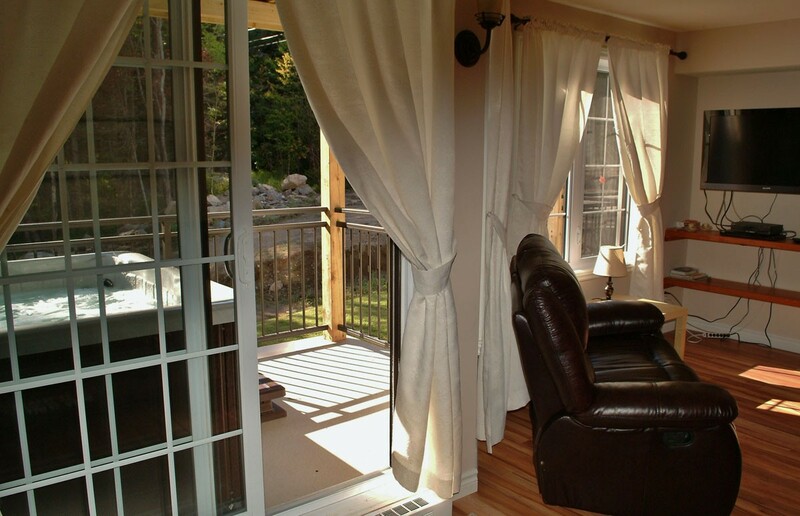 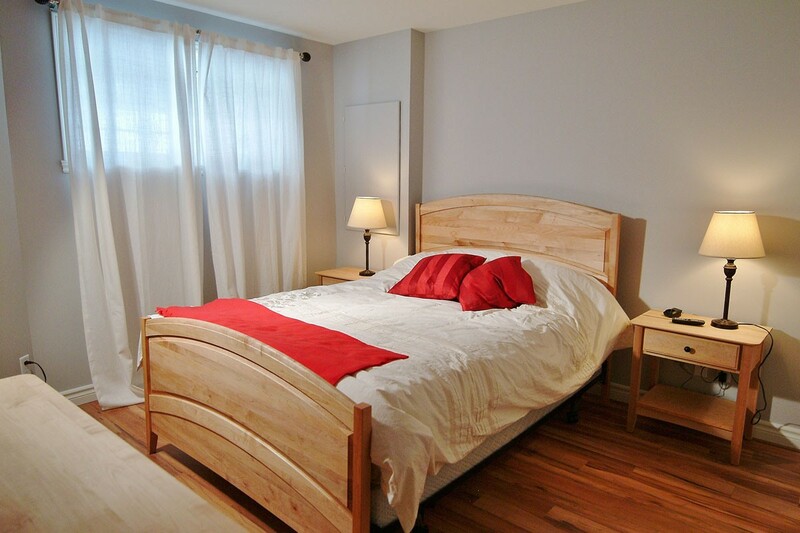 Just steps from the slopes of Stoneham Ski Resort and at a 20-minute drive from Old Quebec. 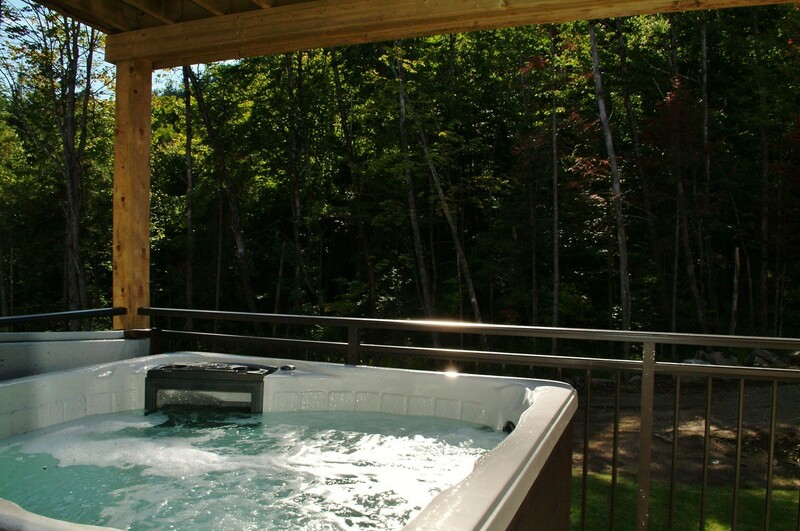 Relaxation and fun guaranteed in any season. 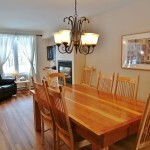 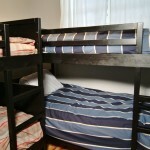 Perfect for a family or friends getaway.